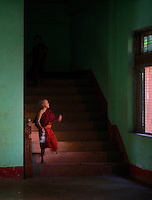 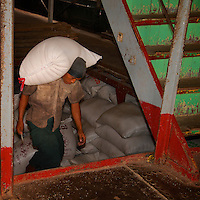 A short selection of images from my recent trip to Myanmar/Burma in 2013. 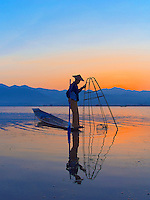 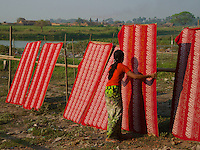 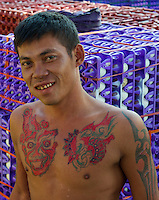 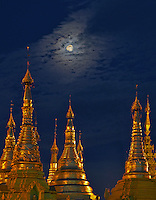 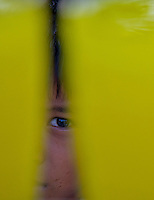 If you're looking for the complete take please go to the 2013 Myanmar/Burma Gallery. 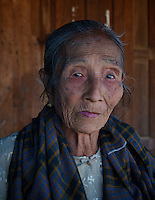 There is also a special Gallery just on Hpa An with its amazing Landscapes, people and incredible Buddhist Caves.